While not nearly as deadly as the regular terrorist attacks in the Middle East, the Boston Marathon attack was the worst bombing on US soil since the nation went on high alert following the events of September 11, 2001. The two blasts in Boston that killed three people and injured more than a hundred and forty has not been officially declared as a terrorist attack by investigators, but several leading US lawmakers have judged it to be one. Nobody has so far claimed responsibility for the act. 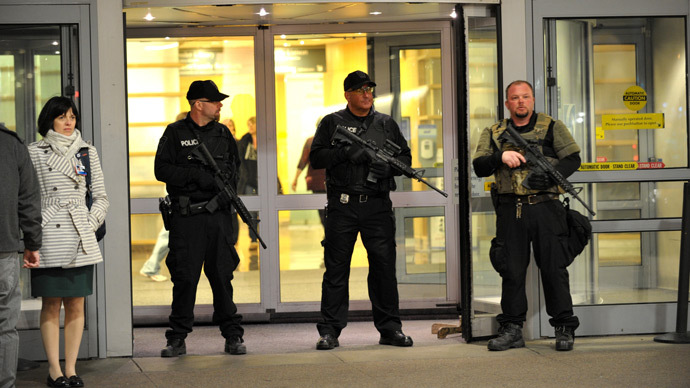 America saw several politically-motivated attacks since domestic security was ramped up in the wake of the 9/11 tragedy. However most did not involve explosives. The Fort Hood Massacre in 2009 was the deadliest terrorist attack in US post 9/11. US Army Major Nidal Malik Hasan killed 13 people and injured 30 others in an apparently ideologically-motivated rampage. The perpetrator's loyalties were split between fellow US troops and fellow Muslims. In June 2009 a military recruiting office in Arkansas was shot at from a car. One private was killed and another injured. Islam convert Abdulhakim Mujahid Muhammad was arrested and confessed to attacking the soldiers on an order from Al-Qaeda. In March 2006 Mohammed Reza Taheri-azar injured six people with an SUV in what he called revenge for the killings of Muslims around the world. In 2002 two people terrorized the US for three weeks, killing 10 people and injuring three in a spree of sniper attacks. It's not clear whether the acts, which one of the suspects called a “jihad against the US” were actually influenced by any radical Islamic group's teachings. Radical Islamists are only a fraction of people who turn to violence and killing in America over their political views. An 88-year-old white supremacist killed a security guard at a Holocaust memorial in 2009. Physician George Tiller was killed the same year by an anti-abortion activist. A right-wing extremist in 2008 went on a rampage at a Tennessee school, killing two and injuring seven, saying later that he wanted to kill liberals and Democrats. Among the more bizarre incidents was the 2009 bombing of a Starbucks in Manhattan. The attacker used a crude explosive device as a tribute to the movie Fight Club, which depicts a domestic terrorist attack on corporate America. Some terrorist attacks never happened. In 2010 an explosive-rigged car was left in New York's Times Square. 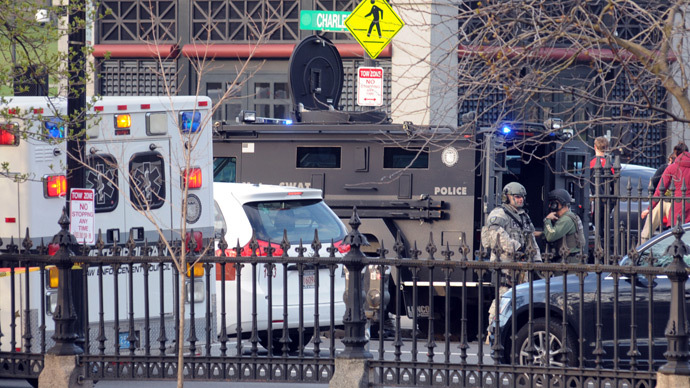 Two street vendors spotted the bomb and alerted police, who defused it. The motive of the perpetrator, Pakistani-born Faisal Shahzad, was to kill Americans on a call from Al-Qaeda. A Nigerian man was tried and sentenced to life for attempting to smuggle plastic explosive in his underwear on a December 2009 flight from Amsterdam to Detroit. The device started a small fire which was quickly extinguished. The acts of terrorism, both successful and thwarted, triggered policy changes in the US following respective investigations. The failure to identify Nidal Hasan as a potential threat by the FBI Joint Terrorism Task Force, despite his communication with radical Islamist cleric Anwar al-Awlaki, resulted in an overhaul at the bureau. After the Times Square incident the Transportation Security Administration (TSA) issued tighter screening rules, as it found out that the perpetrator made it through security at JFK International Airport and boarded a Dubai-bound plane. 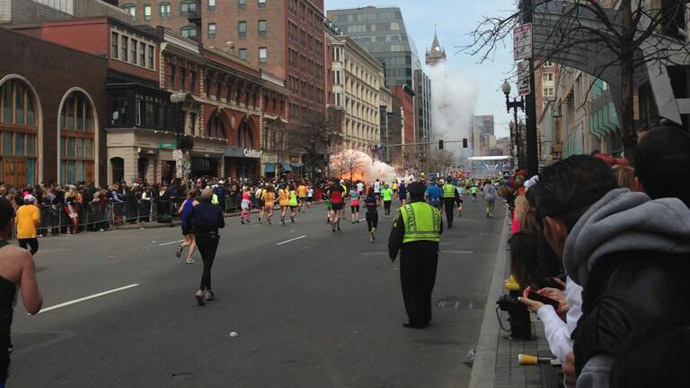 Some say all the measures only give a false sense of security, as evidenced by the Boston bombings. "One thing is for sure, that the government will use this as an excuse to continue on the trajectory of even more surveillance, of even more fake security. What’s next? 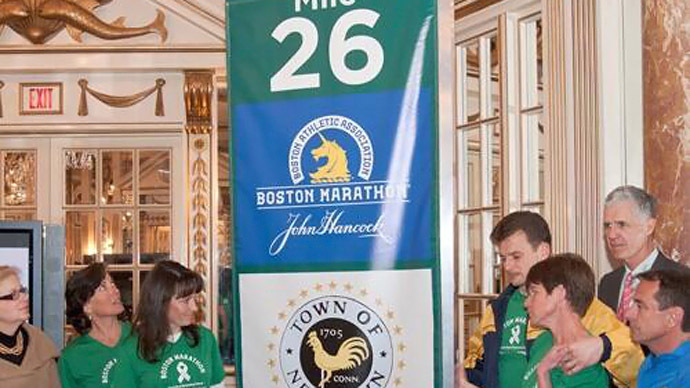 TSA at every marathon, in every street corner?" Iraq war veteran Jayel Aheram told RT.